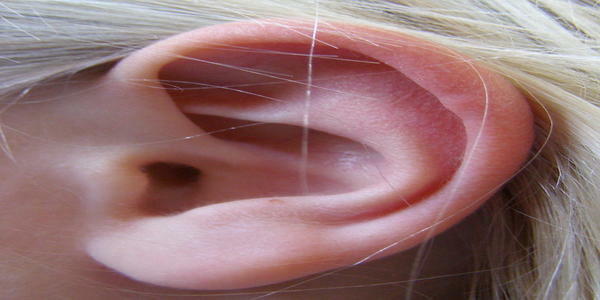 Three types of home remedies are best for eradication of blackhead in the ear. First one is called “packing”, the second is the cleansing of the pore, and last but not the least is through home medications through herbal use. Let’s delve in to find more about each. In this regard it is important to mention that there are several home ingredients that can be utilized. Honey and Egg white are best for blackheads because Honey is one of those agents which helps in keeping skin smooth, clear, away from dirt and oily. However, egg whites have the tendency to not only remove blackheads but also tightening skin. There is another agent which is called “albumin” and is present in egg whites. 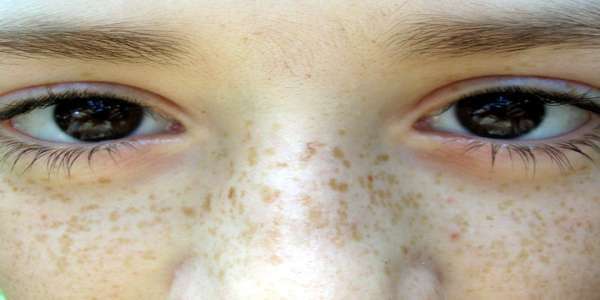 Albumin helps in firming pores of the skin. Mix honey and well beaten egg white in a bowl. Apply it on the ear where blackhead is found. Let it dry for ten minutes. Clean it with a damp cloth. Aloe vera has the properties which help in soothing inflamed or broken skin, it also has the potential to cleanse skin, and wards off from the production of excessive amount of sebum. Take leaf and cut its edges. Then cut it from the middle in such a way that it separates leaf in two portions. Scoop out the gel with the help of your index finger. Rub it nicely on the blackhead in the ear. Let it dry for approximately six to eight minutes. After that, dampen the towel with hot water and place it on the blackhead. Repeat it daily before going to bed. Turmeric is a herb that has rich traces of healing properties. Antimicrobial qualities are also found in turmeric. Removes bacteria which makes it anti-bacterial. It also has antioxidant and anti-inflammation qualities. Cooling and soothing properties are laid with mint. Make paste out of mint juice and turmeric powder. Applying is the second step. So, apply it on the blackhead in the ear. Leave it there for minimum 10 and maximum 15 minutes. Use dampened towel with slightly hot water to clean the solution from the ear. Repeat it once in a week for the best results. Since green tea leaves are easily available, you can make paste out of it by grinding it in the grinder; and then adding water. What it does is to soak in all the residues from the skin and puts a stop to formation of blackheads on any part of the skin. It also has the potential to glow and keep skin shinier. Paste of green leaves and water. Take few leaves and grind it nicely. Add water to make the paste with thick consistency. 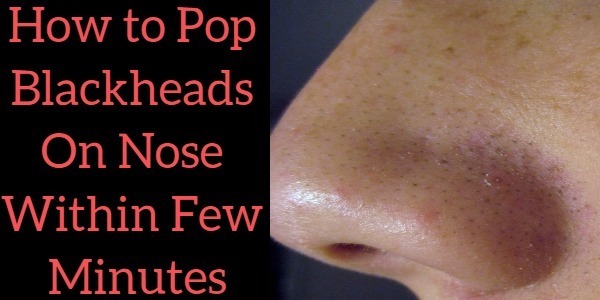 Apply it in the ear where you have noticed blackhead. Let it sit there for ten to twelve minutes. Clean it with the help of damp cloth or towel. Repeat once in a week for the best result. Baking soda has one of the best properties that deal in exfoliation of the skin. In addition to it, baking soda also has antibacterial as well as antifungal qualities. Make thick paste by adding water in baking soda. Now apply it in the blackhead that seems to make you go bonkers. Let it sit there for ten to fifteen minutes. Repeat on alternative days for the best result. We all have natural oil supplementation that makes our skin shiny and smooth. Jojoba oil too belongs closer to the natural oil that is formulated in our body. Production of extra oil called sebum is reduced when this oil is applied on the blackheads. Jojoba oil also has the potential to unclog pores and eradicates blackheads of almost all sorts. 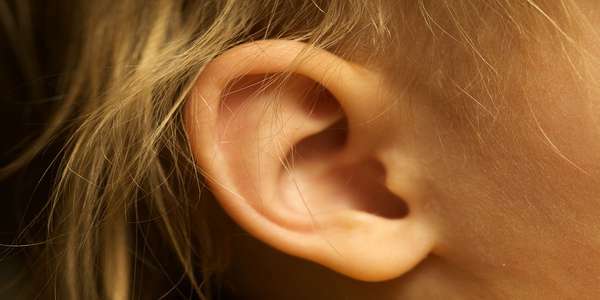 Clean your ear with the help of alcohol swabs. Then gently massage blackhead with the help of jojoba oil. After several minutes, clean it with the wet towel. Repeat it every night before going to bed and early after getting up to start the day. All in all, it is understood that cleansing, exfoliating and packing of ingredients on the blackheads will allow quicker removal of these tiny acne with black tips. Also, it is important to mention that it is always the condition that matters. If condition is severe that you can’t even touch it then we would recommend you to seek doctors’ help.